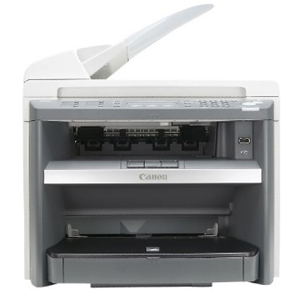 Genuine OEM Canon ImageCLASS MF4690 (1827B001AA) Black Laser Printer. Get the most out your printer as it offers 21 ppm at 1200 x 600 dpi. 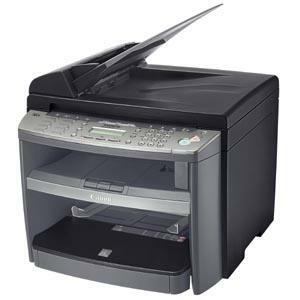 Genuine OEM Canon ImageCLASS MF4350D MFP (2711B001) Black Multifunction Laser Printer. Get the most out your printer as it offers 23 ppm at 1200 x 600 dpi. 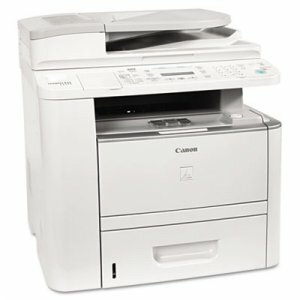 Genuine OEM Canon imageCLASS MF4370DN MFP (2711B019) Mono Laser MFP Printer. 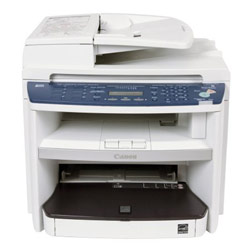 Get the most out your printer as it offers 23 ppm at 1200 x 600 dpi. 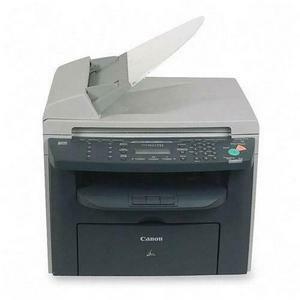 Genuine OEM Canon ImageCLASS D480 (2711B054) Black Laser Printer. Get the most out your printer as it offers 23 ppm at 1200 x 600 dpi. 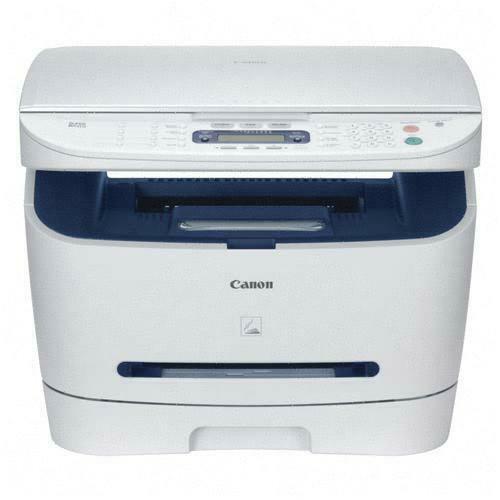 Genuine OEM Canon ImageCLASS D1120 MFP (3478B001) Black Multifunction Laser Printer. Get the most out your printer as it offers 30 ppm at 1200 x 600 dpi.